This Editor's Note has been released later in the day today, as we recorded it live this morning! 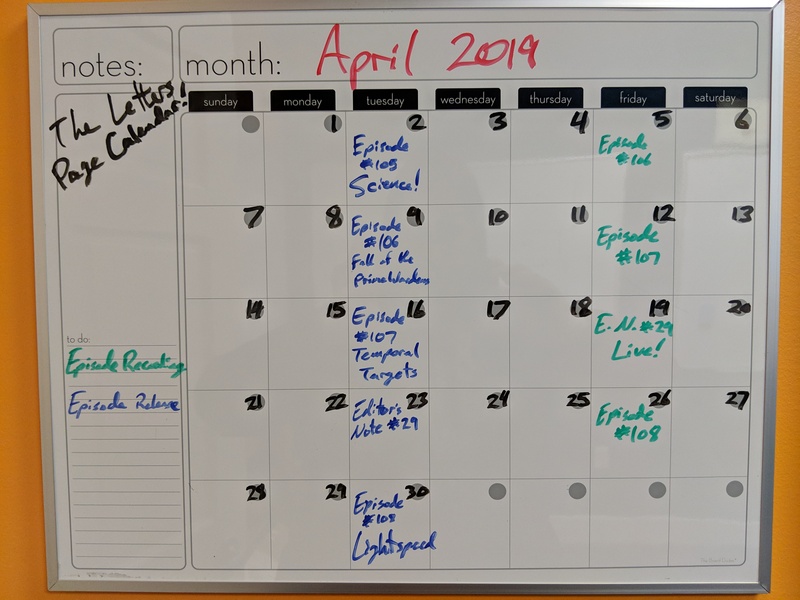 Sorry for the delay, but we're all caught up now and back to our mostly regular schedule. Today, we talk about a lot of stuff! It can mostly be broken down into the categories of SCRPG related things, Fanatic and Ra questions, and Other Questions. Enjoy! Get your questions for Day in the Life: Unity, and Science in the Multiverse ASAP!